In this chapter, a swarm optimization algorithm called Selfish Herd Optimizer (SHO) is presented. The SHO algorithm’s design is based on the emulation of the widely-observed selfish herd behavior, manifested by individuals living in aggregations while exposed to some kind of predation risk. An interesting trait that distinguish the SHO algorithm from other similar approaches is the division of the entire population of search agents in two opposite groups: the members of a selfish herd (the prey), and a pack of starving predators. These two types of search agents interact with each other in ways that allows to emulate the intriguing interaction between prey and predators that arise from the unique behaviors manifested by the members of the so-called selfish herds. 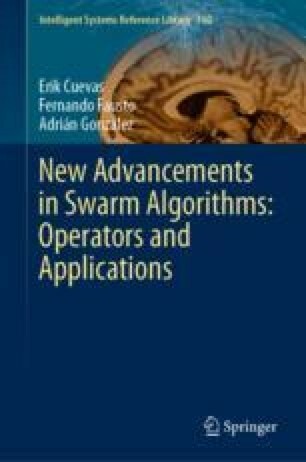 This chapter also presents a series of experiments done with the purpose of comparing the performance of the SHO algorithm against other similar swarm optimization approaches, showing remarkable results.